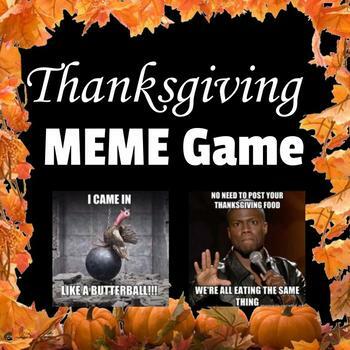 Have you ever played a meme game? They are a lot of fun. Your students will love creating memes using different school topics like famous scientists and figurative language. The game rules can be change as you see fit. Although slides suggest a certain topic as the teacher you can choose whatever you may be working on. This can be done in a center or as task cards. Students will love this I promise, as mine did!